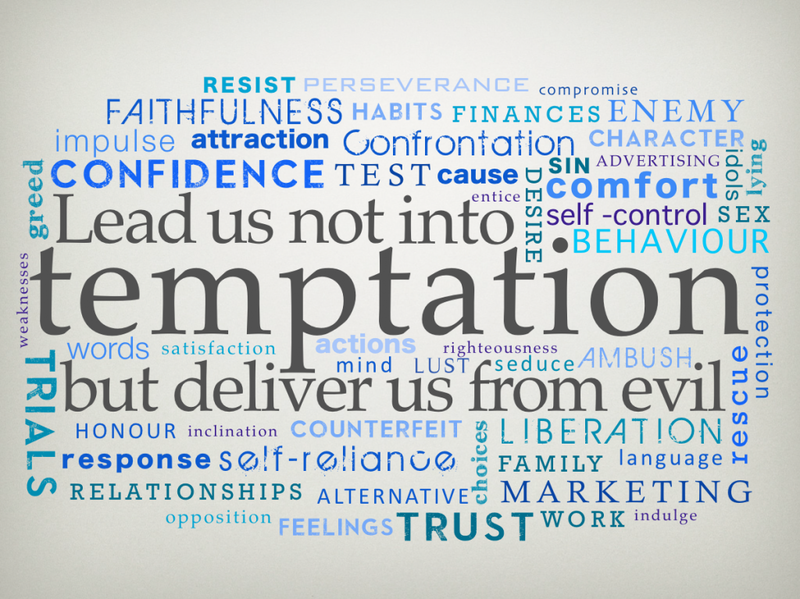 Matthew Dowling: Should We Pray “Lead Us Not Into Temptation”? The Pope says, “no” (as has been widely reported recently). Francis said, “It is not a good translation because it speaks of a God who induces temptation.” There is nothing ambiguous about the wording of the original. Pope Francis does not suggest that the translation needs to be improved because of language but because of theology. So what to make of this? 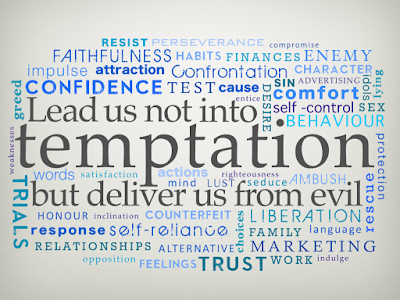 It is true that God does not tempt anyone (James 1:13-14) and that the word for tempt can also mean to test. But we also read that Jesus was led by God into the wilderness to be tempted by Satan (Matthew 4:1). We have to acknowledge the role of God’s Providence in this. How should we understand this part of the Lord’s Prayer? Rutherford points to similar prayers in the Psalms: “Remove from me the way of lying” (Psalm 119:29). “Incline not my heart to any evil thing, to practice wicked works with men that work ini­quity” (Psalm 141:4). He notes that “praying to be led of God in His way, not to be led into temptation must include a petition that God would send influences, and not forsake us in the way of His obedience under our defections.” This is a way for “a child of God submit to His deep sovereignty in withdrawings, and stoop humbly to the Lord’s holy decree.” It would be no comfort to believe that the temptations we face are outside of God’s control. Scripture makes it clear that He is sovereign over all things and has wise purposes in what He permits. It is difficult for us to fathom these mysteries but that does not make them any less real.